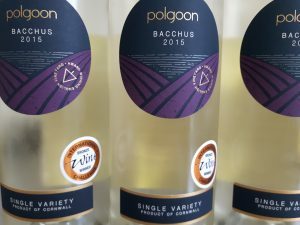 Here at Penrose Kitchen, Truro, we are celebrating English Wine Week with 2 of our favourites – Polgoon Bacchus and Knightor Brut. English Wine week runs from 27th May until 4th June and celebrates all vineyards and producers throughout the UK. 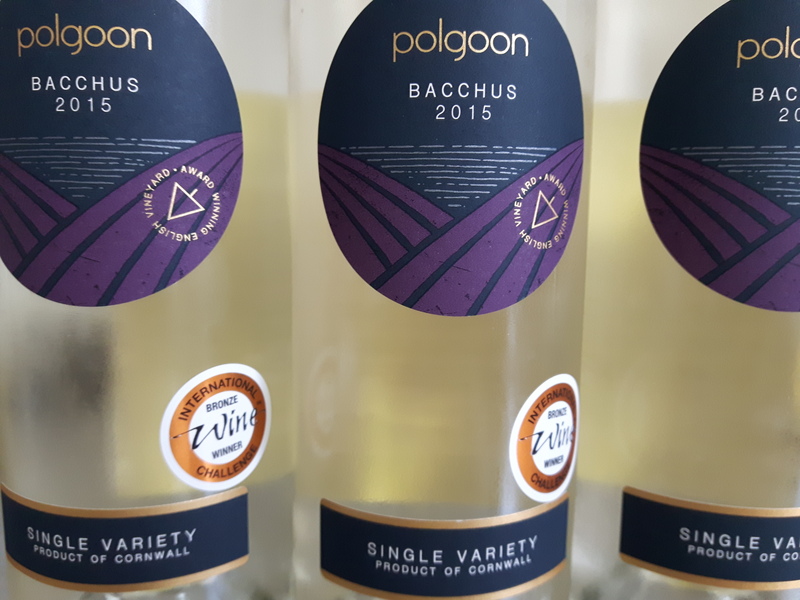 Although we have been stocking Polgoon Ciders for some time now we have added their Bacchus to our wine list and throughout this week we will be offering it by the glass as well as by the bottle. A recent Bronze winner of the International Wine Challenge we feel it sits perfectly on our restaurant wine list. What a perfect way to spend a warm afternoon/evening – out on the decking overlooking the lily ponds with a glass of award winning Cornish wine!